The Boise Institute for Buddhist Studies (BIBS) is a 501(c)(3) non-profit organization dedicated to the teachings and practice of Buddhism and related spiritually oriented practices. 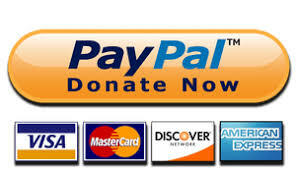 Your donations are greatly appreciated and are needed to pay the rent and for operating expenses. Receipts and donation acknowledgement letters available on request. Cash donations to specific groups or individuals should be clearly marked (e.g., checks made out to that group/individual; cash placed inside an envelope with the name of the group/individual on the outside).